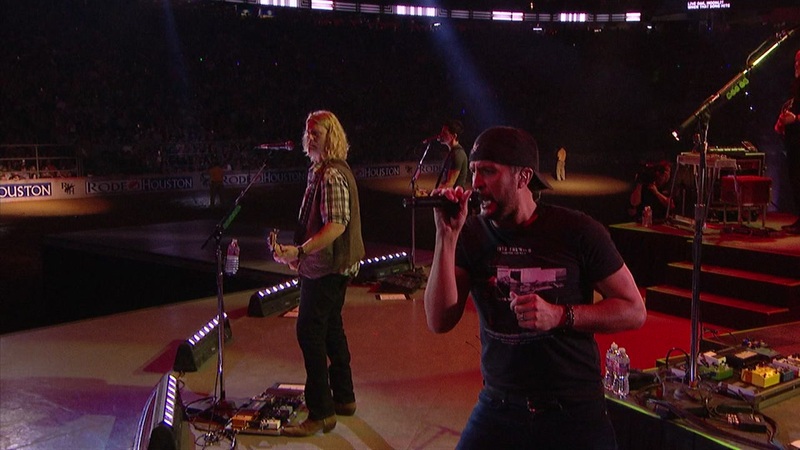 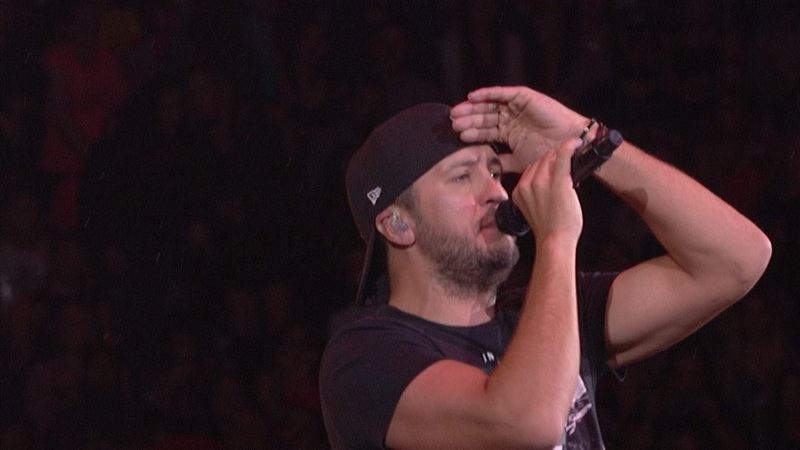 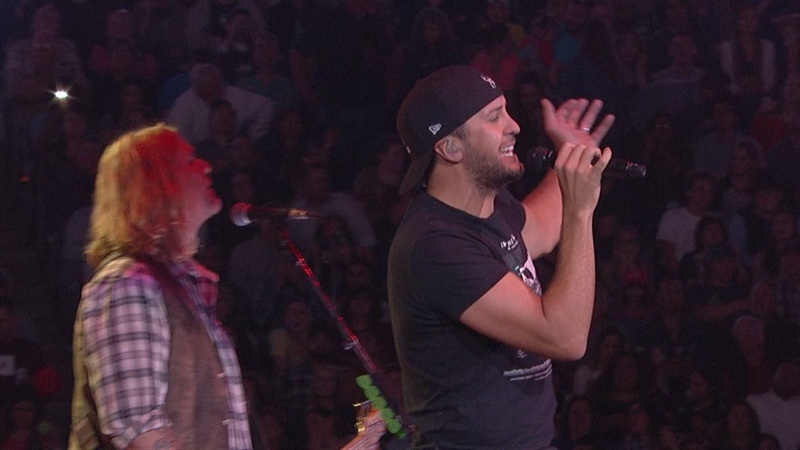 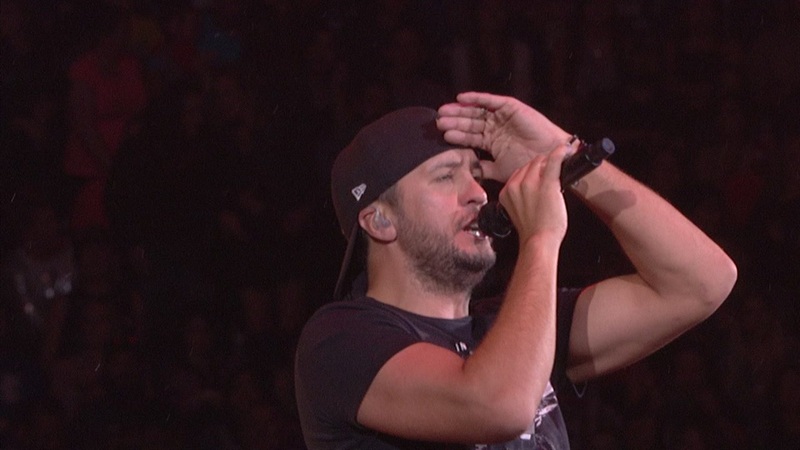 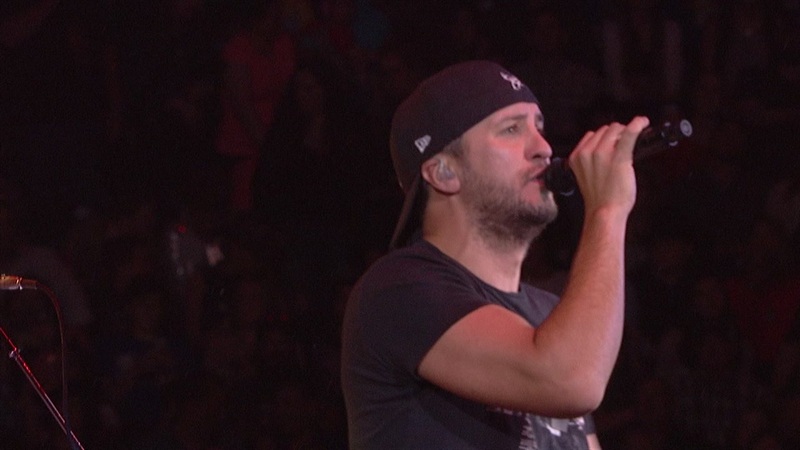 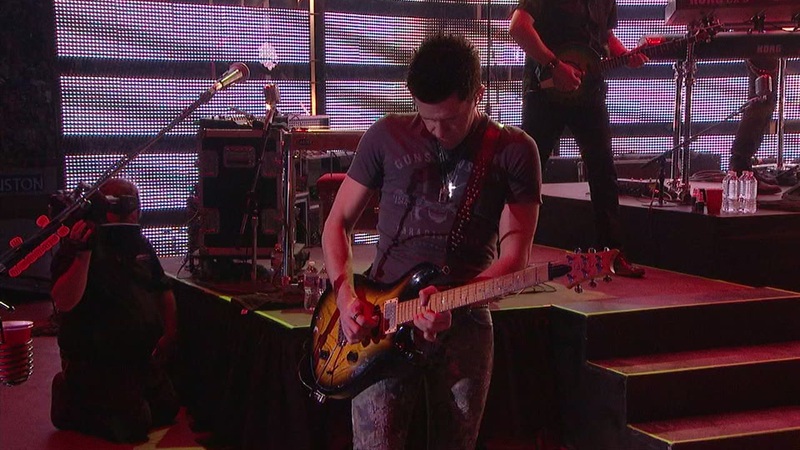 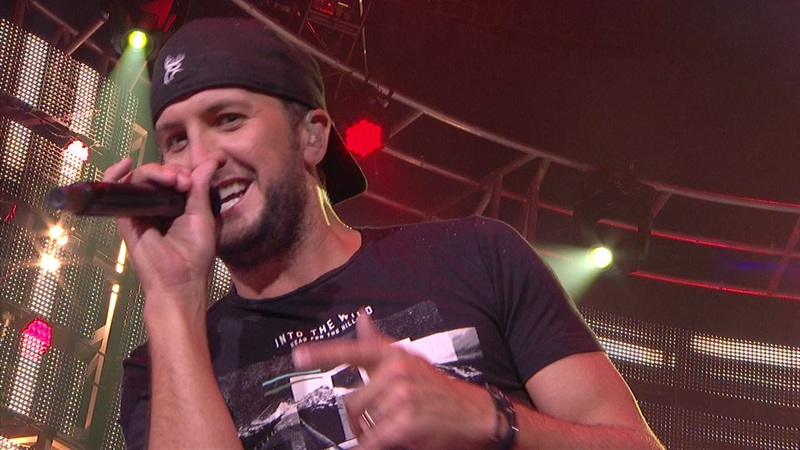 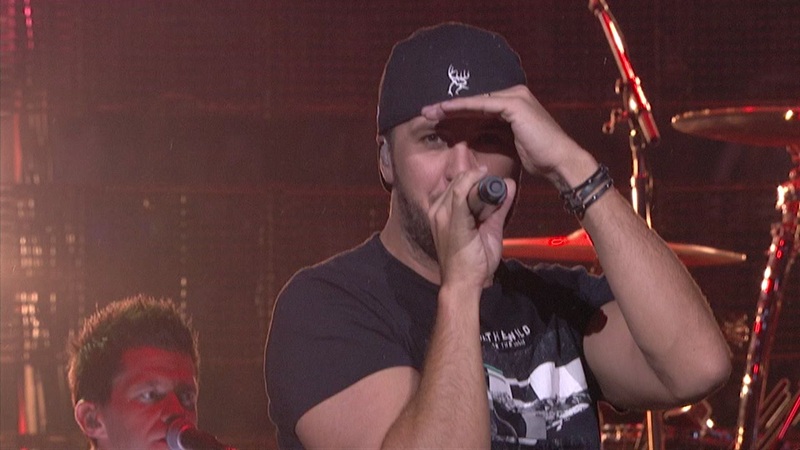 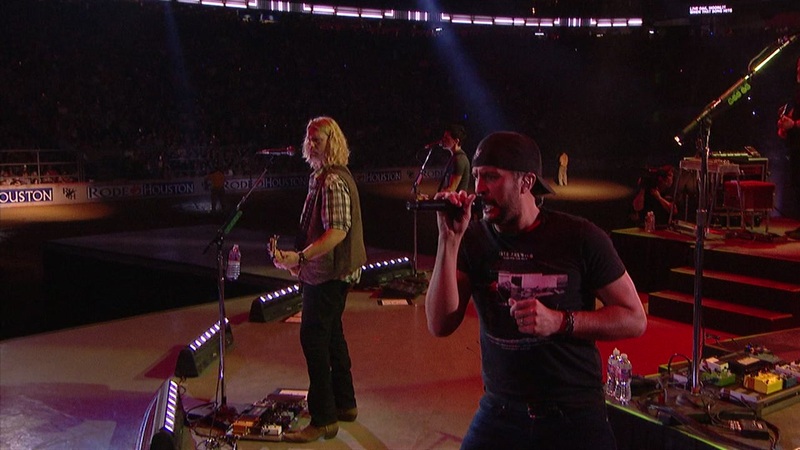 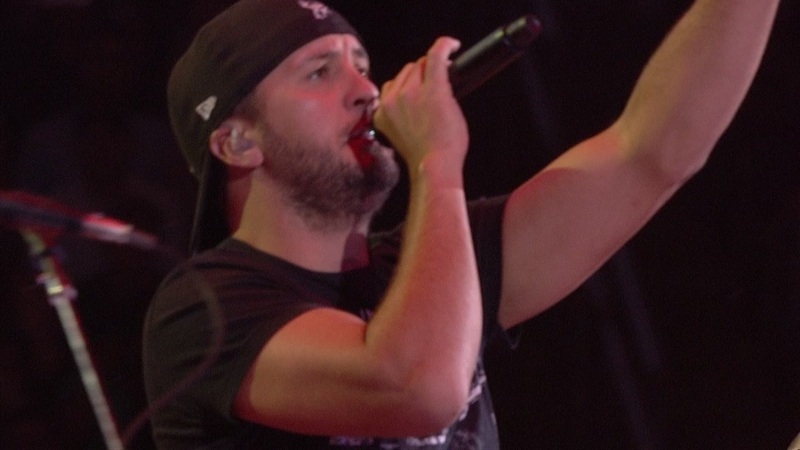 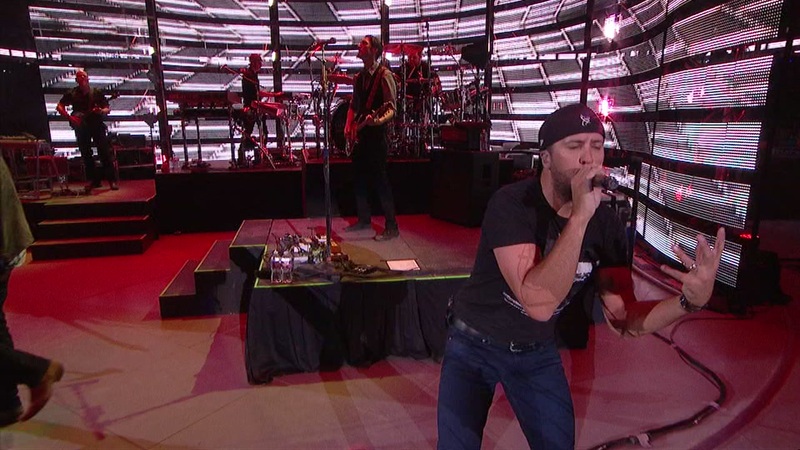 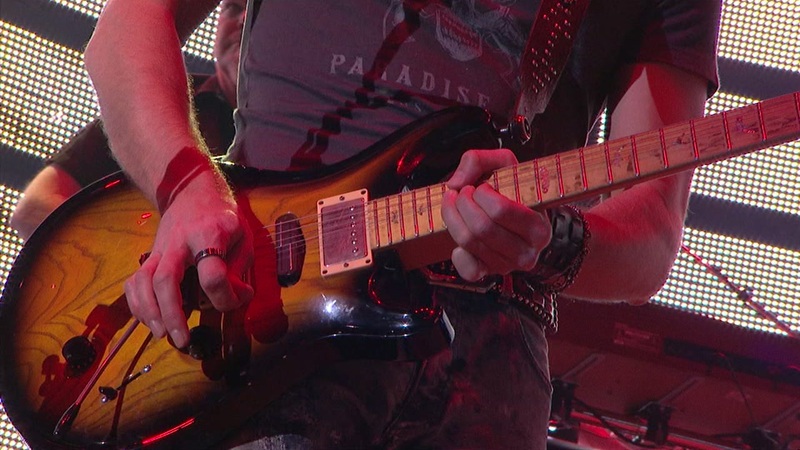 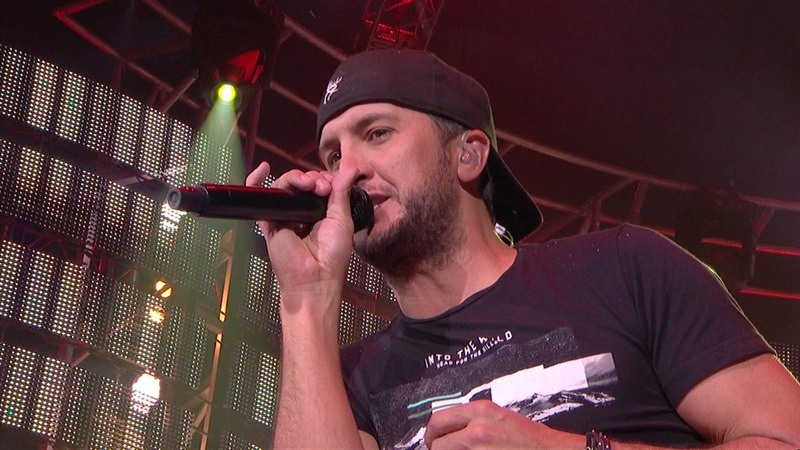 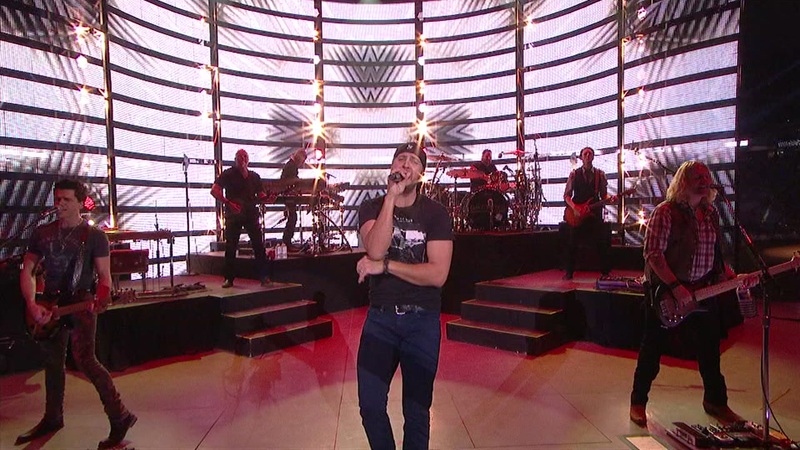 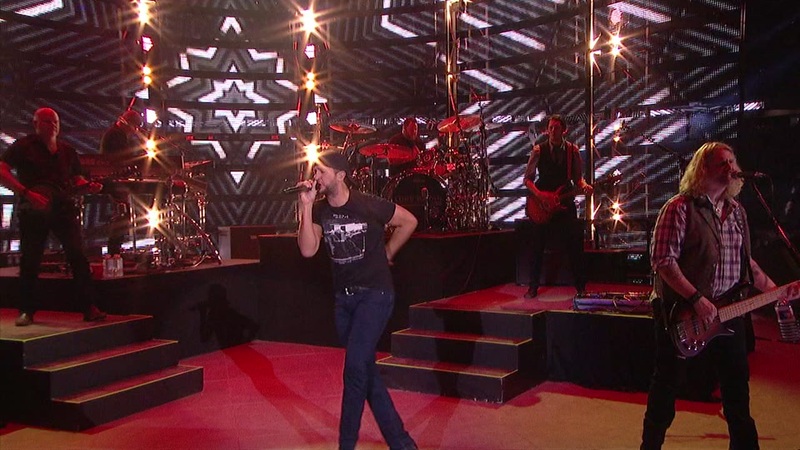 HOUSTON (KTRK) -- Country star Luke Bryan always puts on an amazing show, and Thursday night was no different. 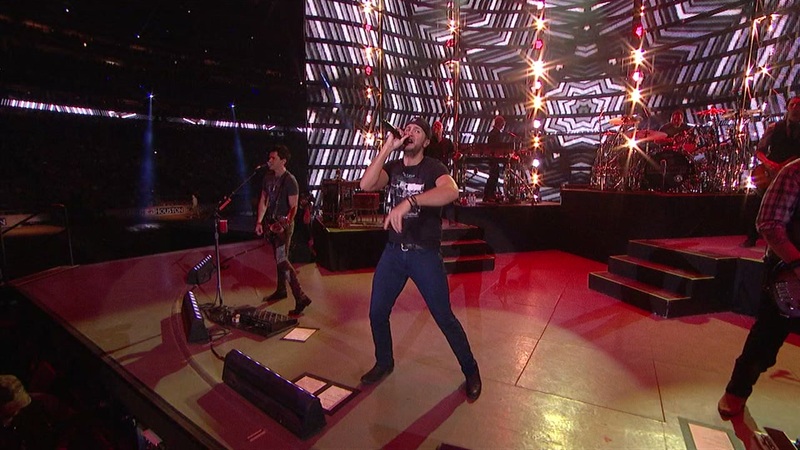 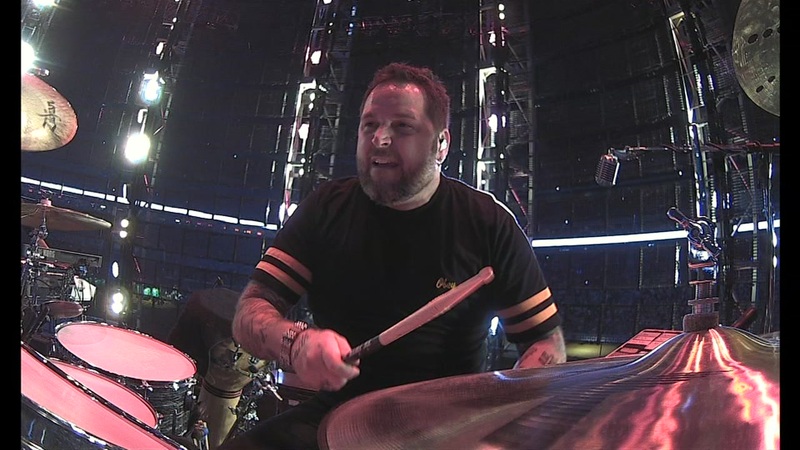 More than 75,000 people were up on their feet and dancing at NRG Stadium. 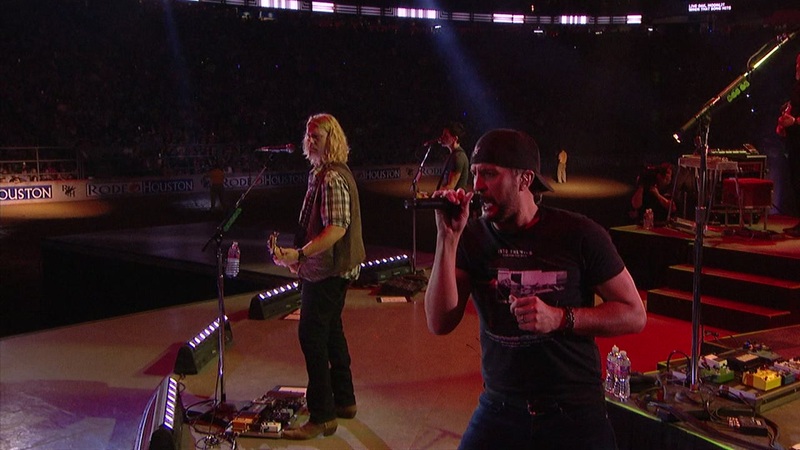 If you're viewing on our ABC13 news app, tap on the photo above to see more images.